You can now start your countdown! 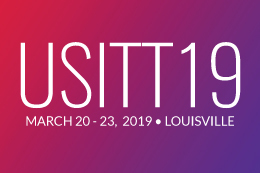 USITT19 registration will open next month along with the launch of our brand new 2019 Conference site. 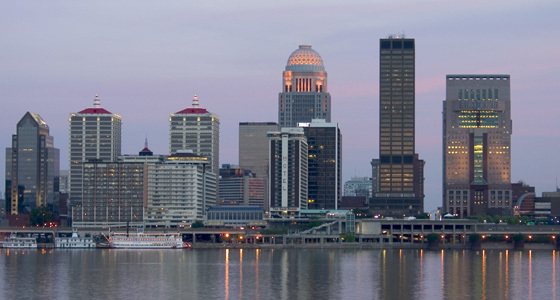 There are plenty of new events, happenings, and innovative technology headed your way in Louisville. Be the first to know about all things USITT19 by subscribing to the Conference Newsletter and following our social media channels. Subscribe and follow below.